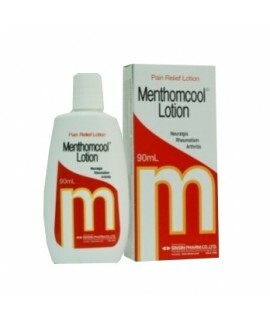 1 Pack = 10 Bottles, 1 Bottle = 90mlMenthomcool Lotion.. It is body lotions from Salvatore Ferragamo. Directly imported from Japan. It is Italy product. ..